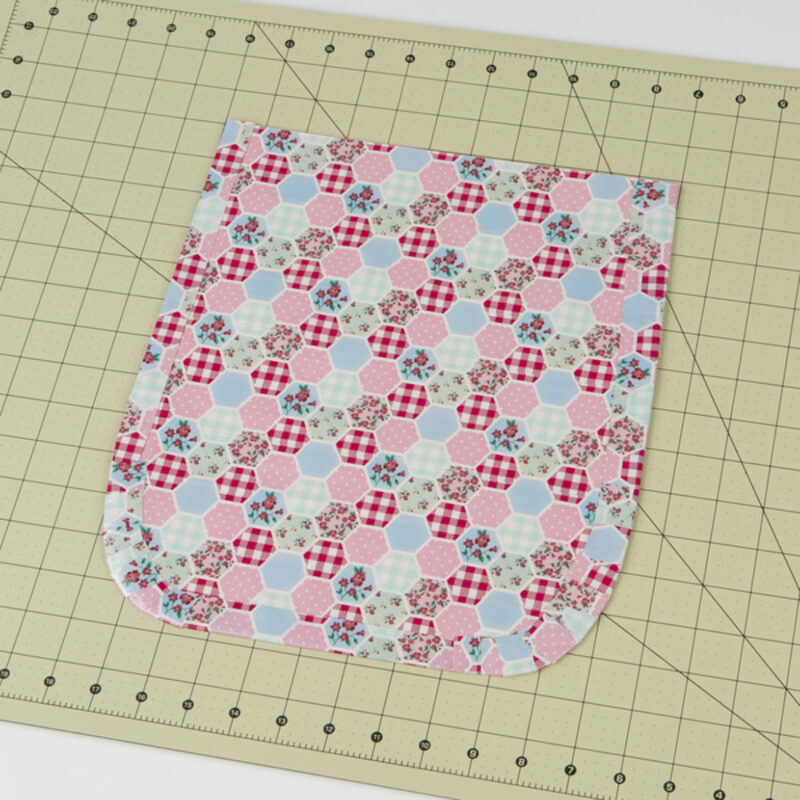 This patchwork tote is owl you need for spring and summer! Just follow these instructions and create your own unique accessory for any occasion. For the body of the bag, create a piece of Duck Tape® fabric that measures 12 in. wide and 13 in. long. 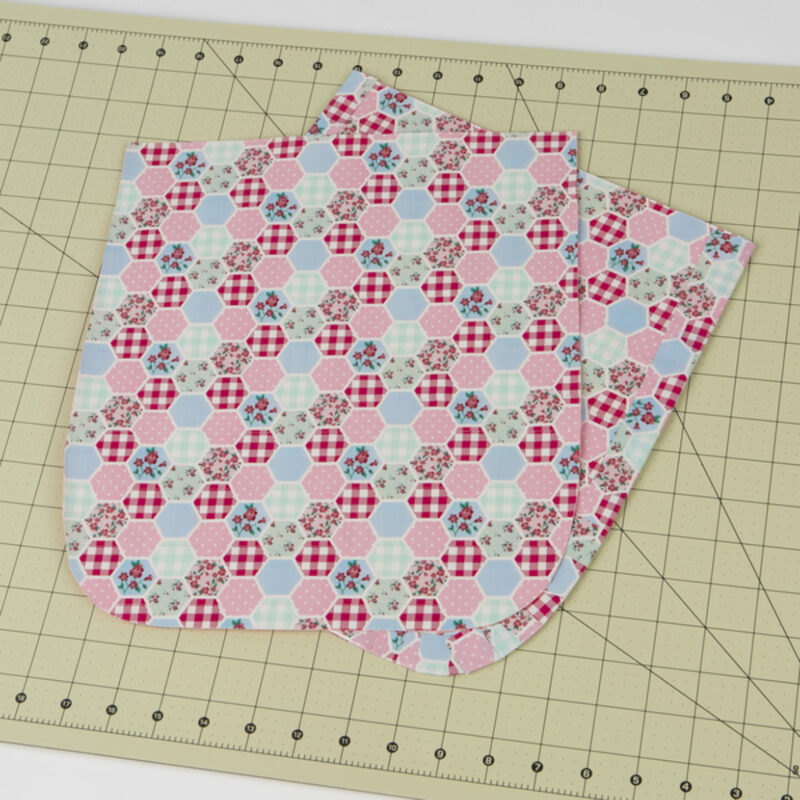 Using scissors, round off the bottom edges of the piece of fabric from step 1. Repeat steps 1-2 to create the other side of the bag. 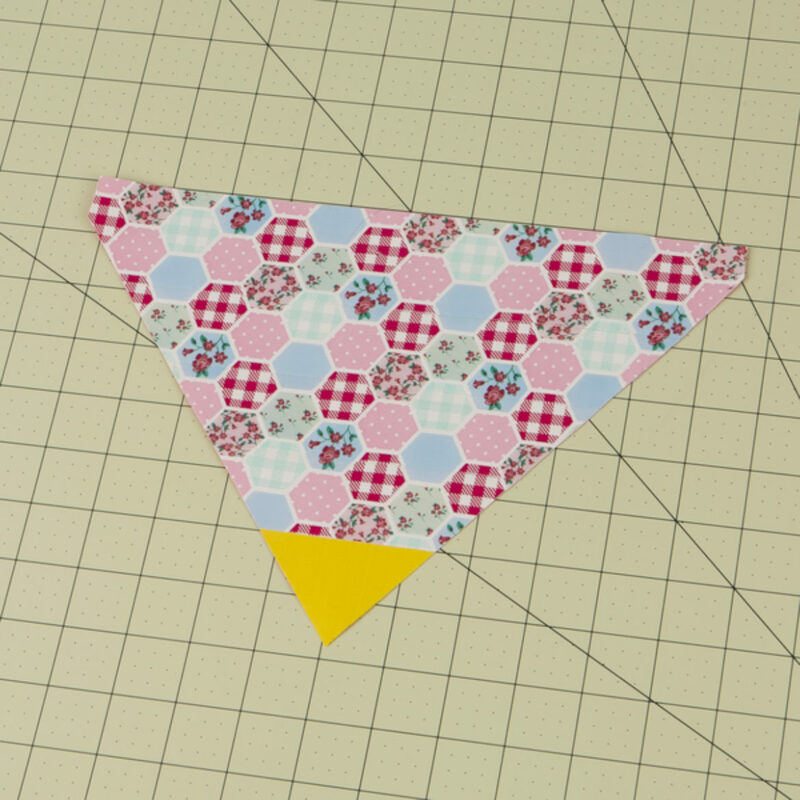 Using small pieces of Duck Tape® along the sides, tape the two pieces of fabric together. Keep the top open. 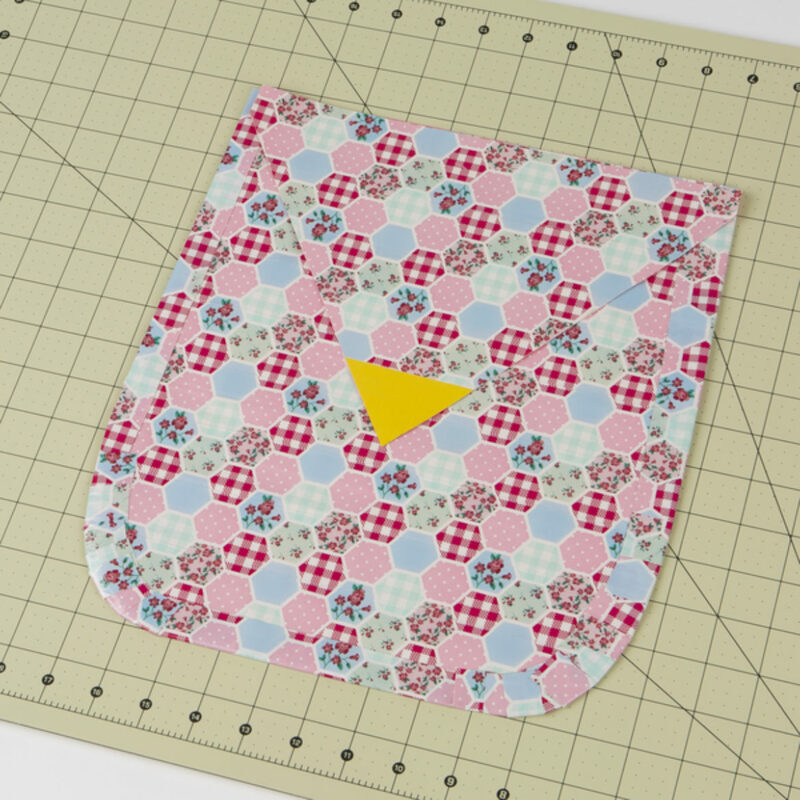 To create the flap for the bag, make a piece of Duck Tape® fabric that measures 12 in. wide and 7 in. long and add a strip of color Duck Tape® to the bottom for the beak. 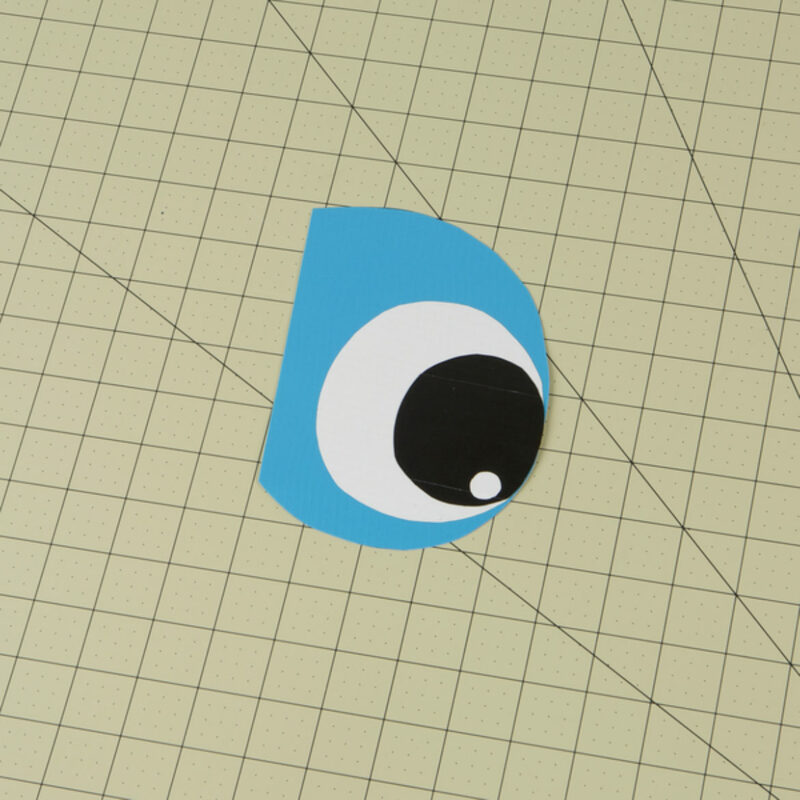 Cut into a triangle so that the color Duck Tape® strip is at the bottom point of the triangle to form the beak. Attach the flap to bag. Add a hook and loop fastener to the backside of your flap and where it meets the front of the bag to secure it down if desired. 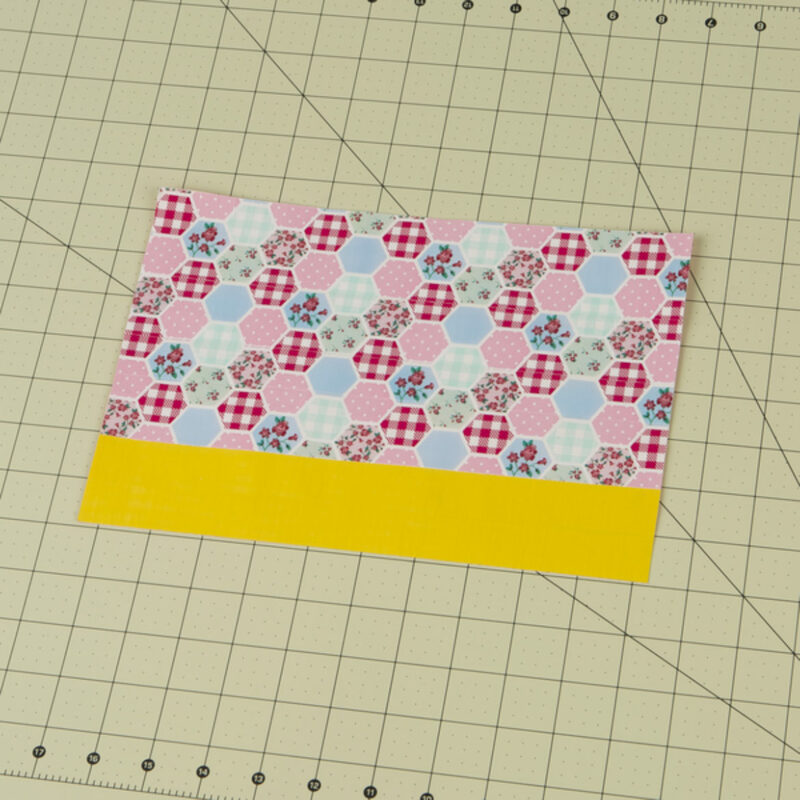 To create the feet make a piece of Duck Tape® fabric that is one strip wide and 5.5 in. long. 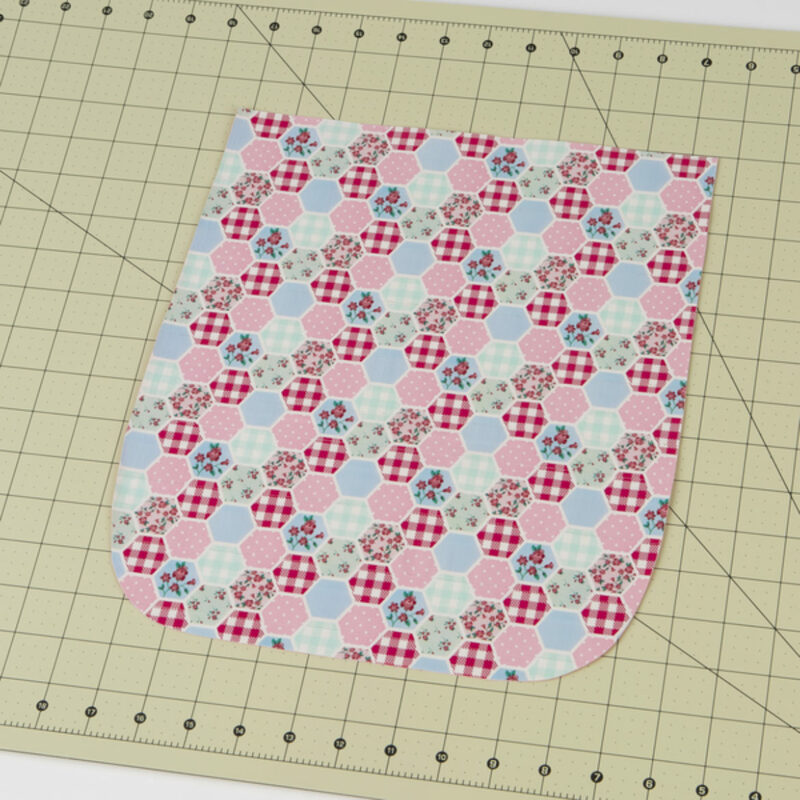 Draw and cut out 2 ft. onto the fabric. 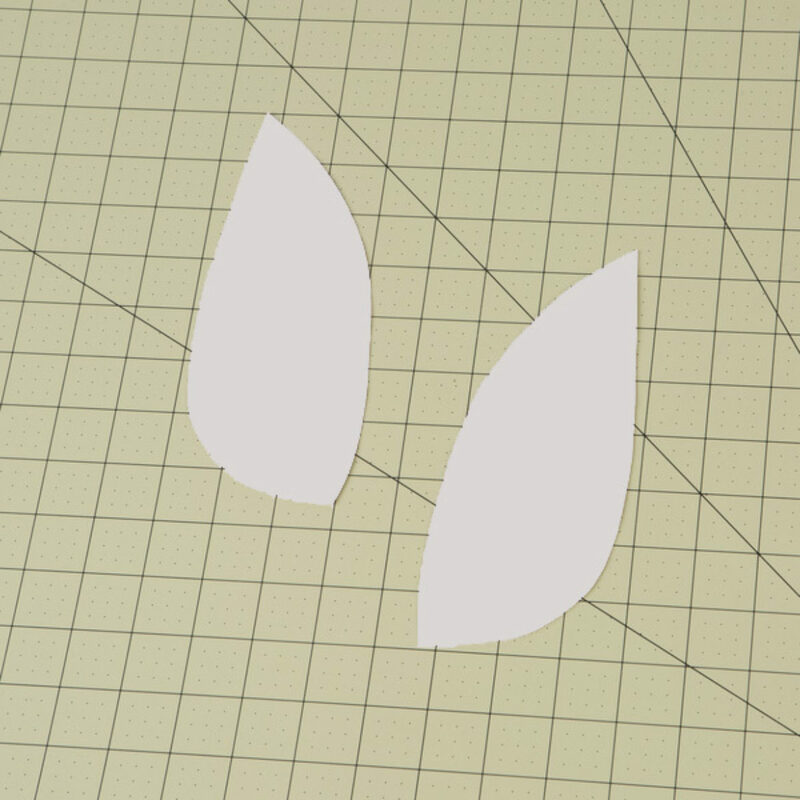 For the wings, lay out two strips of Duck Tape® that slightly overlap. 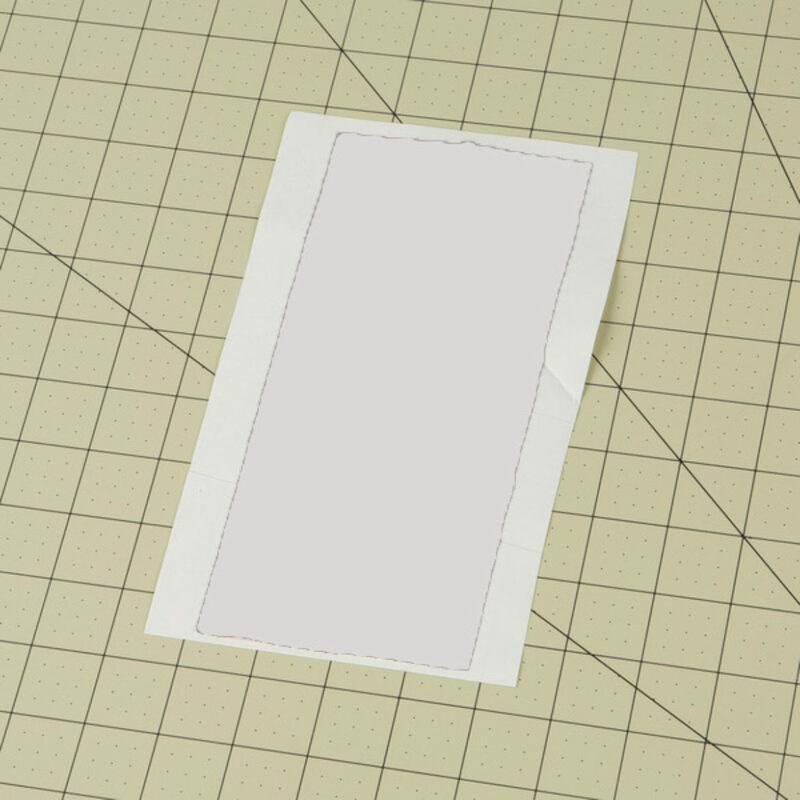 You can place these on wax paper if desired. 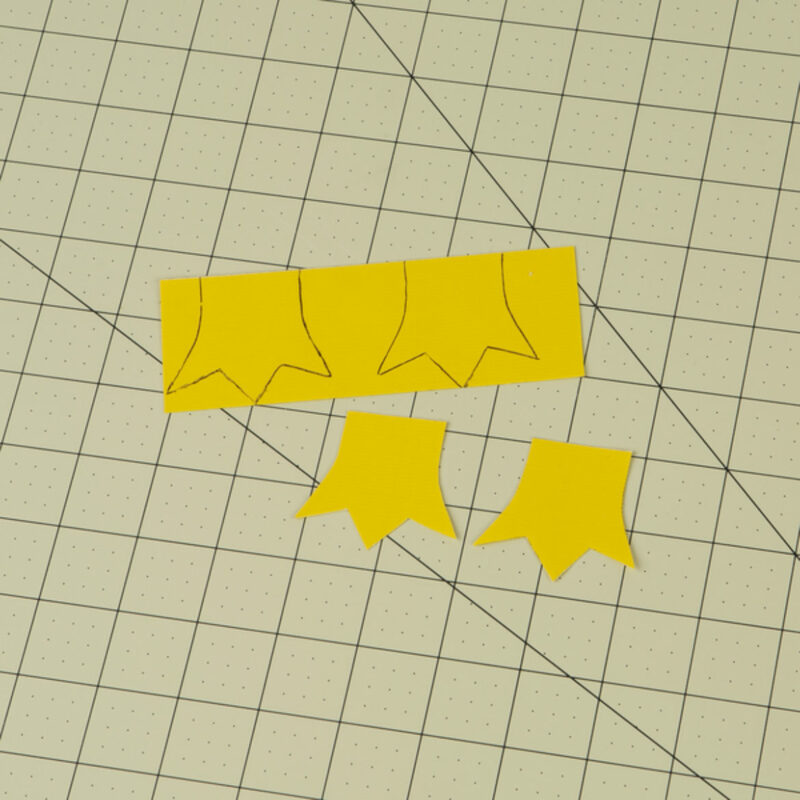 Draw and cut out your wing on the strips you made in step 10. 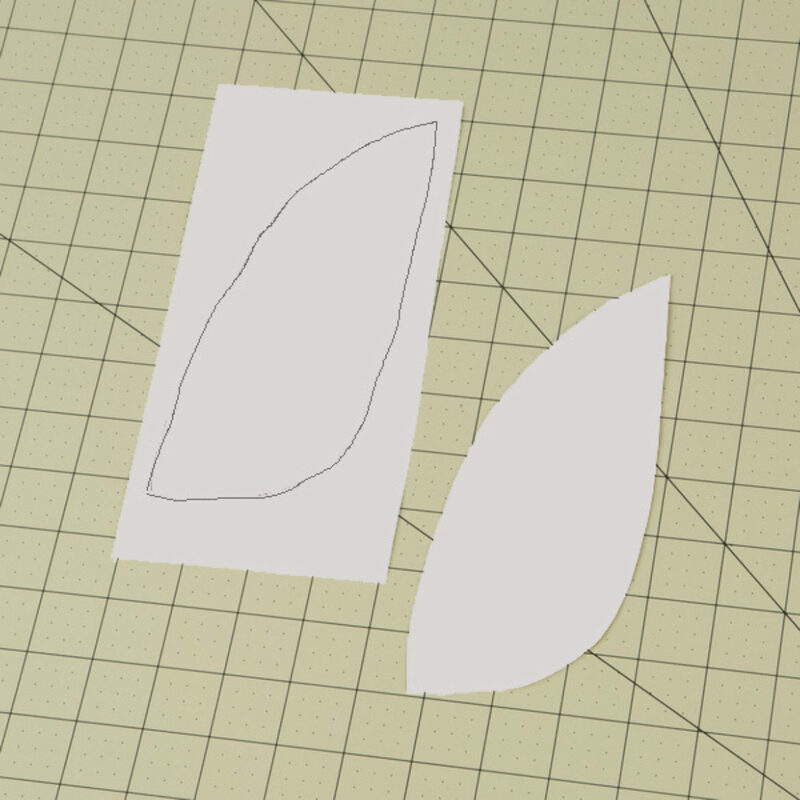 Repeat steps 10-11 to make a second wing. 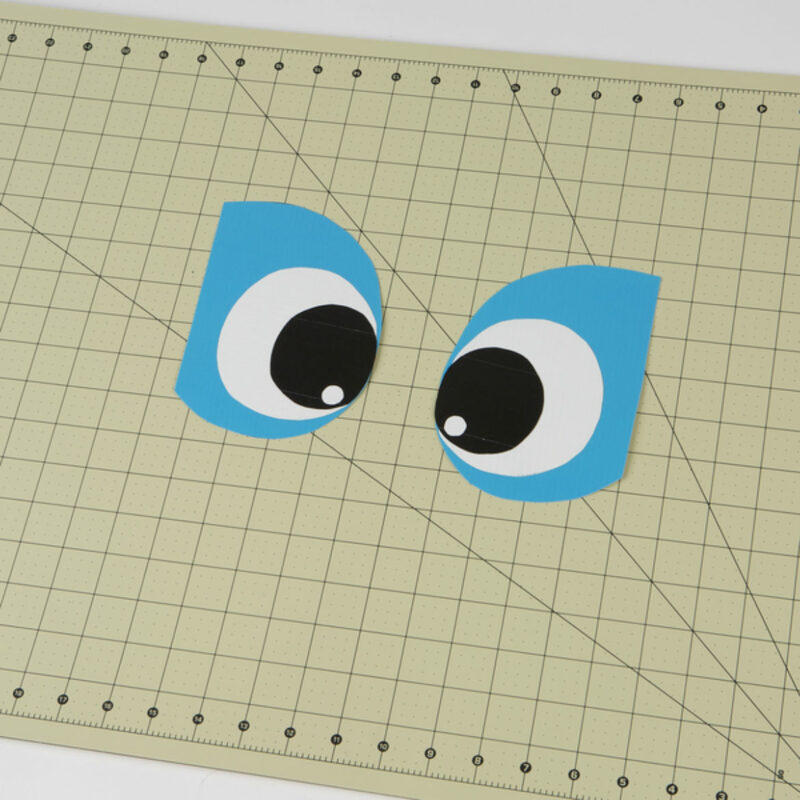 To make the layers for your eyes, draw 3 shapes on the back of Duck Tape Sheets. 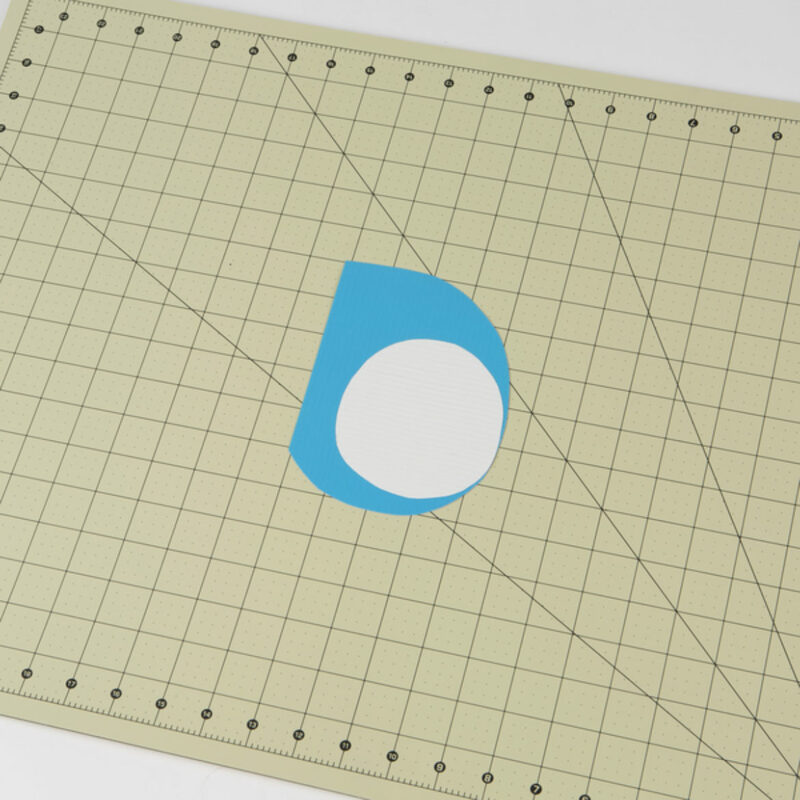 Make an oval that is 6 in. long and 4.5 in. wide, a circle that is 4 in. in diameter and another that is 2.5 in. in diameter. Place your larger circle on top of the oval shape. 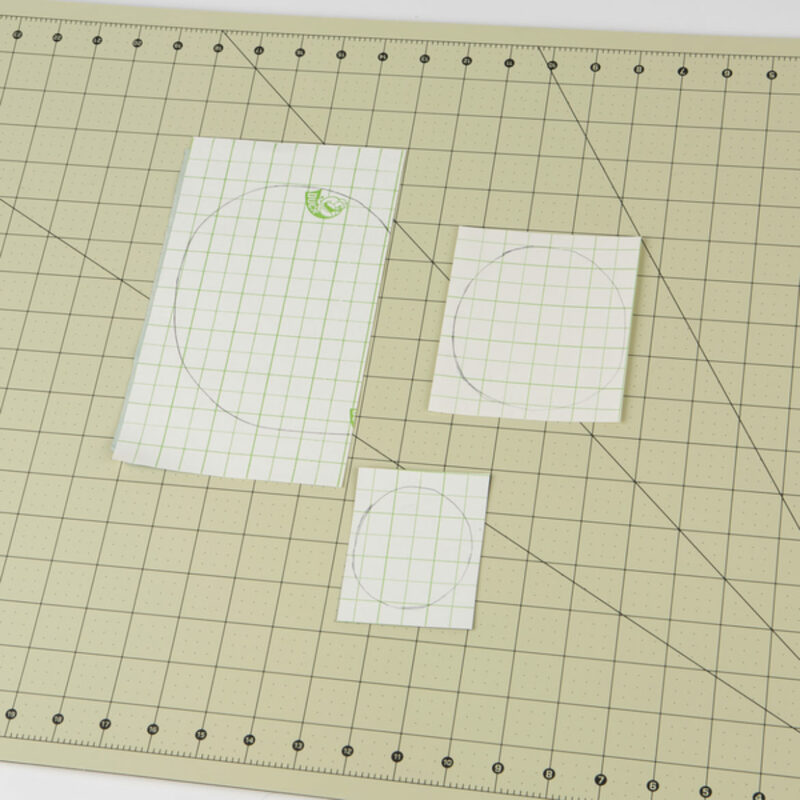 Place the smallest circle on the top of your piece from step 14. 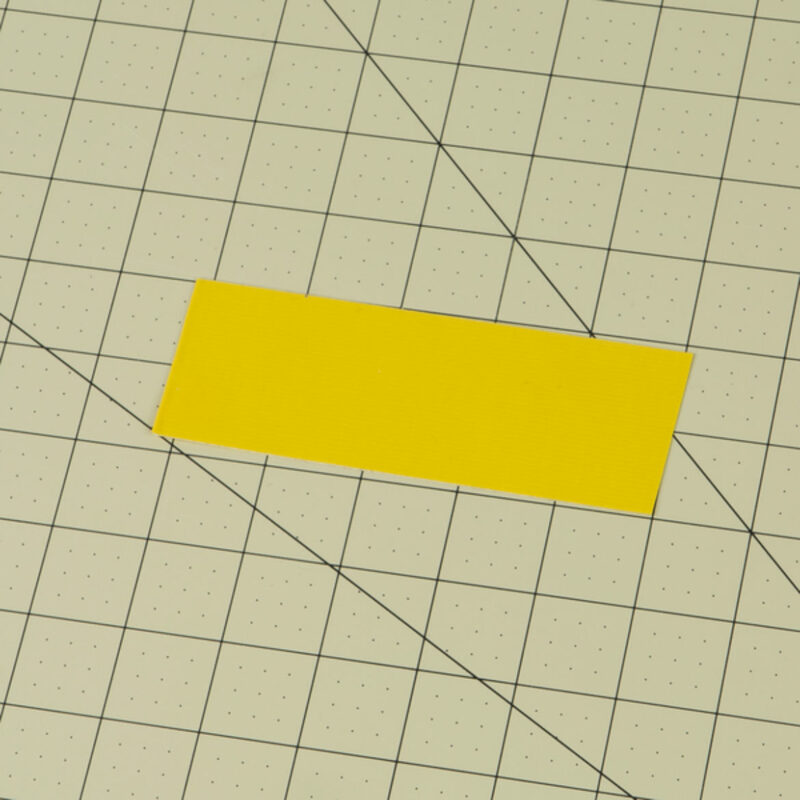 You can add a tinier circle in the corner if desired. Repeat steps 13-15 for the second eye. 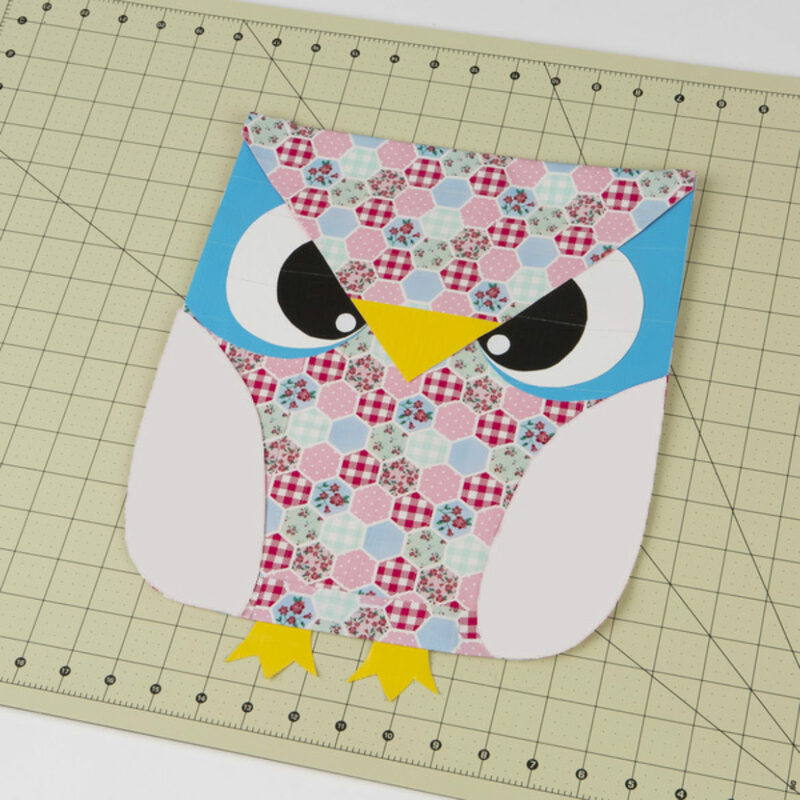 Attach the eyes, wings and feet to the bag you created in step 4. 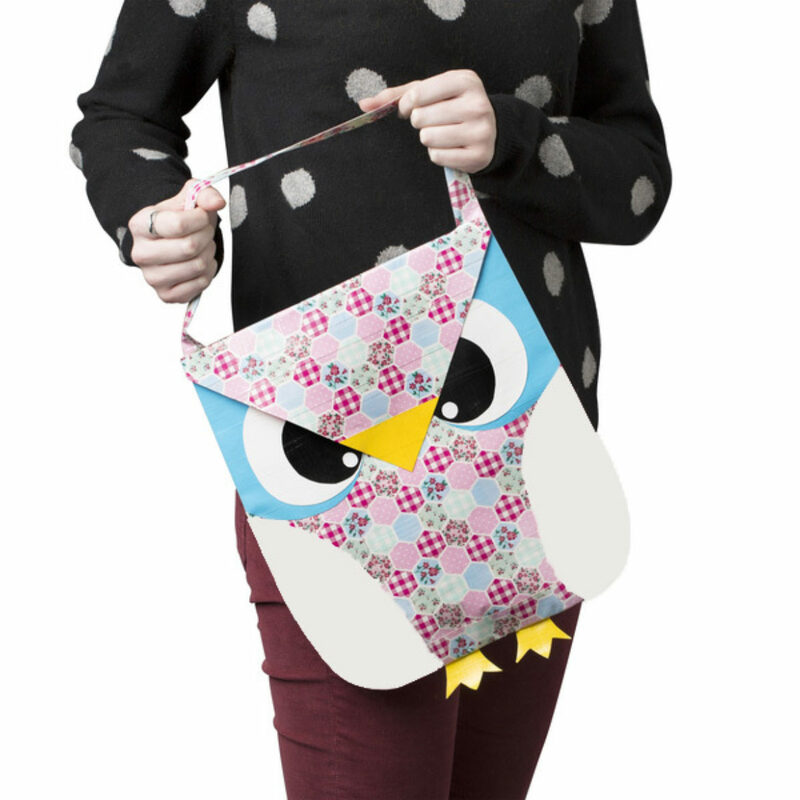 Attach a strap to your bag using a double sided strip of Duck Tape® or create your own unique handle! Add flair to any space with your favorite Duck Tape® garland. A yellow shirt, black + white Duck Tape, and a few accessories are all you need to create a DIY bee costume for a homemade, easy Halloween costume. 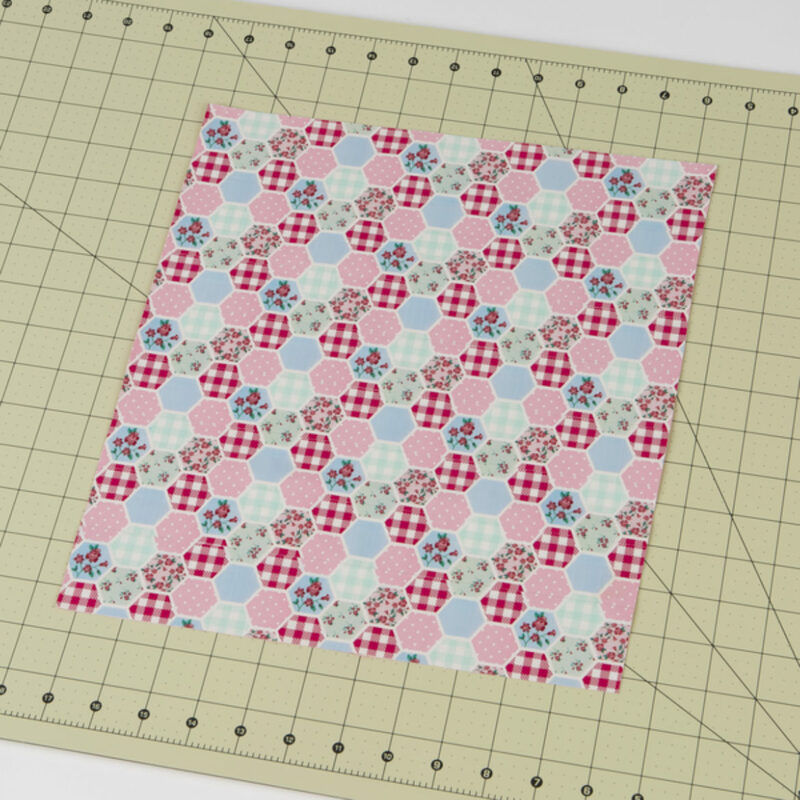 This fabric is perfect to help you get started on any creative project.